The Batcave - Infinity WAR! 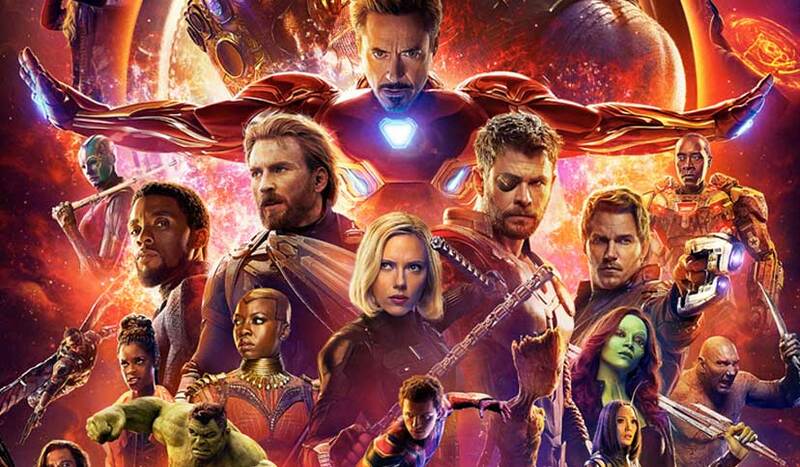 The 27th April this year celebrates the unprecedented cinematic journey of ten years in the making and spanning the entire Marvel Cinematic Universe, Marvel Studios’ Avengers: Infinity War brings to the screen the ultimate, deadliest showdown of all time. His goal has always been to collect all six Infinity Stones, artifacts of unimaginable power, and use them to inflict his twisted will on all of reality. Everything the Avengers have fought for has led up to this moment - the fate of Earth and existence itself has never been more uncertain. Marvel’s Avengers: Infinity War opens in theatres April 27. Then, the Avengers assemble again maybe for the last time, who knows... for the still-untitled fourth film, set for May 3, 2019.